The Rockschool Popular Music Theory Guidebook (Grades Debut – Grade 5) is an introduction .. 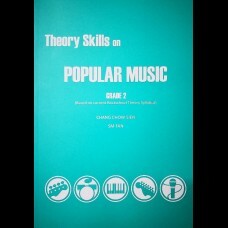 The Rockschool Popular Music Theory Guidebook (Grades 6 – 8) is a music theory handbook fo.. 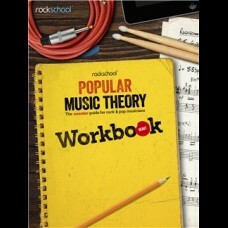 The Rockschool Popular Music Theory Workbook (Debut) is the ideal preparation for students.. The Rockschool Popular Music Theory Workbook (Grade 1) is the ideal preparation for studen.. The Rockschool Popular Music Theory Workbook (Grade 2) is the ideal preparation for studen.. The Rockschool Popular Music Theory Workbook (Grade 3) is the ideal preparation for studen.. 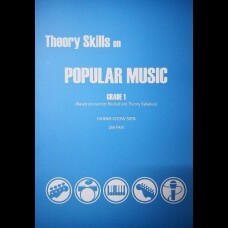 The Rockschool Popular Music Theory Workbook Grade 4 is the ideal preparation for students taking Ro.. The Rockschool Popular Music Theory Workbook (Grade 5) is the ideal preparation for studen.. The Rockschool Popular Music Theory Workbook (Grade 6) is the ideal preparation for studen.. 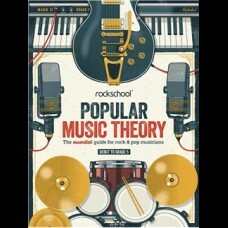 The Rockschool Popular Music Theory Workbook Grade 7 is the ideal preparation for students taking Ro.. 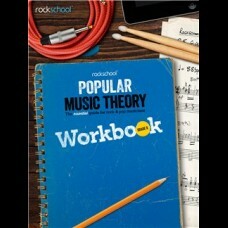 The Rockschool Popular Music Theory Workbook (Grade 8) is the ideal preparation for studen..